Whats New in Oracle Commerce 11.1? Whats New in Oracle Endeca Commerce 11.3? INFO: [LiveMDEXHostA] Starting component 'DgraphA1'. INFO: [LiveMDEXHostA] Starting shell utility 'rmdir_dgraph-input-old'. No New Content was added by business during promote content and zip file was correct. OOTB endeca creates a temporary files under /tmp folder before applying content to MDEX engine and tmp folder was out of space so zero bytes contents was getting applied to MDEX. Free some /temp space and promote content. Following Exception/Error comes during Endeca experience manager content migration between environments or importing contents from zip file. SEVERE: Caught an exception while invoking method 'importApplication' on object 'IFCR'. Releasing locks. [/sites/Discover/content/Web/Browse Pages/Boot Page] Property 'priority' must be a positive integer. [/sites/Discover/content/Web/Browse Pages/Helmets Page] Property 'priority' must be a positive integer. Sometimes business user assigns rules priority less than 1 and Endeca XM accepts that value while saving the rule. Above Exception comes if any rule priority is less than 1. Ask business user not to assign rules priority as 0 or any value negative number. Extract the zip file and change the priority in respective JSON file as per error to any positive integer and try importing again. ATG-Endeca Integration : How to Enable/Disable automatic indexing after BCC Post Deployment? Endeca Indexing jobs getting triggered automatically just after BCC post deployment. IndexingDeploymentListners helps trigger indexing and part of /atg/epub/DeploymentServer component. Add IndexingDeploymentListner component to the list of listeners on /atg/epub/DeploymentServer Component. 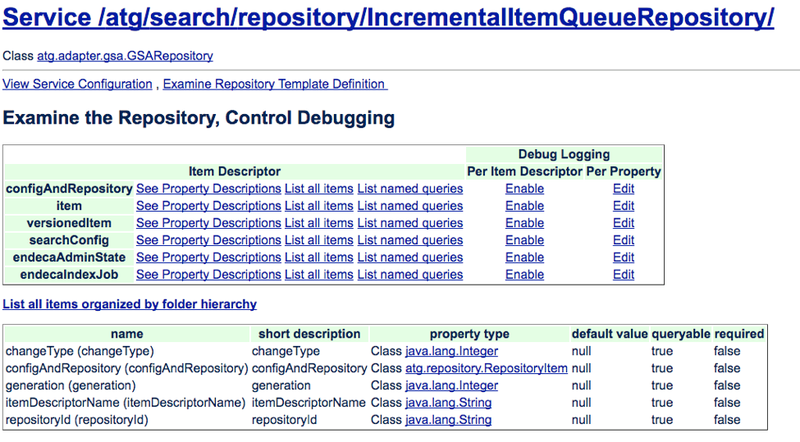 Bydefault, IndexingDeploymentListner is included. Remove IndexingDeploymentListner component to the list of listeners on /atg/epub/DeploymentServer Component. 1. What are basic components used to Integrate ATG and Endeca? 2. What are Accessors and how it helps in indexing? 3. Can Baseline/Partial Indexing triggered from ATG? 4. Can attribute to make it as searchable from product-sku-output-config.xml? 5. How to create a hierarchical dimension? 6. What is CategoryTreeService and how it works? 7. Why do we need Category Tree service? 8. How to Add properties to Dimensions? 9. Why CRS has extended RefinementMenuHandler that Endeca implementation can not support it? 10. How to change the search interface name? 11. What are different types of Accessors? 12. How to test indexing using a Product record using dyn/admin? 13. How ATG interact with Endeca to get content from Endeca Experience Manager? 14. is it possible to add multiple hierarchical dimensions? 15. What is the use of CAS Record store during Indexing? Do we always need record store for indexing without ATG integrations? Reply Your Answers to Comment Section. This would help others to understand Endeca Basics. I will consolidate the reply and post the answers. Will post another set of Questions soon. 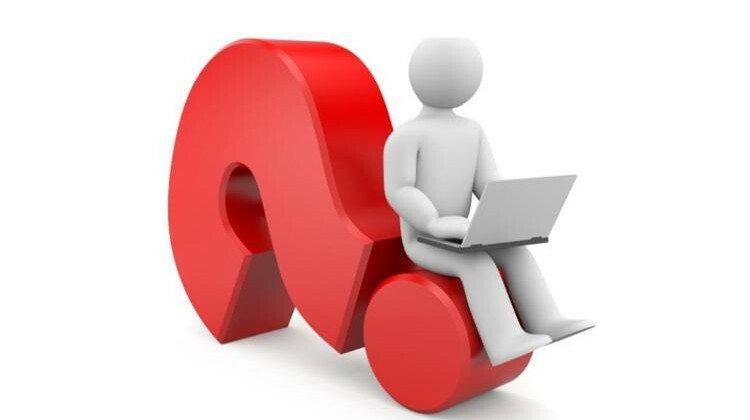 Can Endeca Partial Indexing be performed after inventory or direct SQL update? As per default behavior of ATG Endeca integration, Endeca Partial indexing does not update index with inventory update. ATG driven partial index looks for IncrementalItemQueueRepository and this repository does not get updated during direct SQL update or inventory update. Endeca Partial Indexing triggered from ATG layer look for srch_update_queue table to fetch the product/sku id to apply for partial update. Write a job/code to insert the sku/product id to srch_update_queue table with proper status so partial process can pick it up. 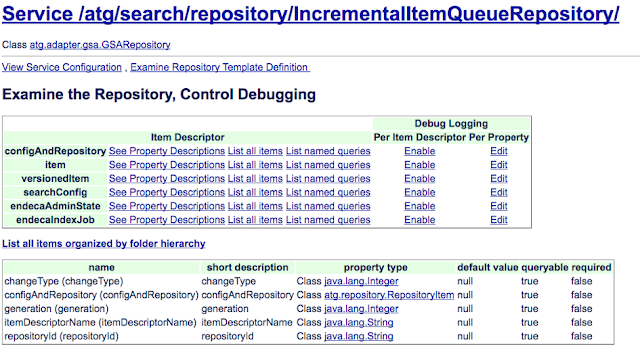 Invalidate the IncrementalItemQueueRepository cache and run the partial indexing from dyn/admin. This will identify the updated data and update back to Endeca MDEX engine.